Greko can design and print custom credentials for your big event! 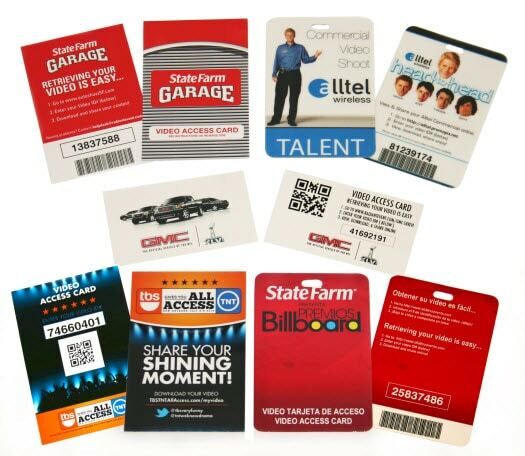 Supply your guests with a custom credential with their name, company, photo, or even different barcodes on each card. Our digital presses will change those variables as it is running! This helps keep your cost low with short runs. Greko Printing & Imaging specialized in credential printing. We have produced VIP passes, photo access/retrieval cards, video access/retrieval cards, and key tags for many events, festivals and businesses. Greko produced the credentials for the Detroit NFL Super Bowl, NASCAR and NCAA Final Four. Greko can also order your lanyards in many colors and patterns.